ordering bulk resources for your group? 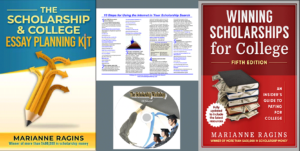 Interested in a presentation or resource from Marianne Ragins? Call or email us today to start the conversation. Make sure to include a few dates if you’re interested in a presentation. We accept purchase orders from most educational institutions and government organizations. Contact us today to get additional information. Marianne Ragins is based in the Washington/DC metropolitan area. However she gives presentations throughout the country and US territories.